From a humble passion for exquisite coffee, came a family’s dream to produce the nation’s finest coffee. 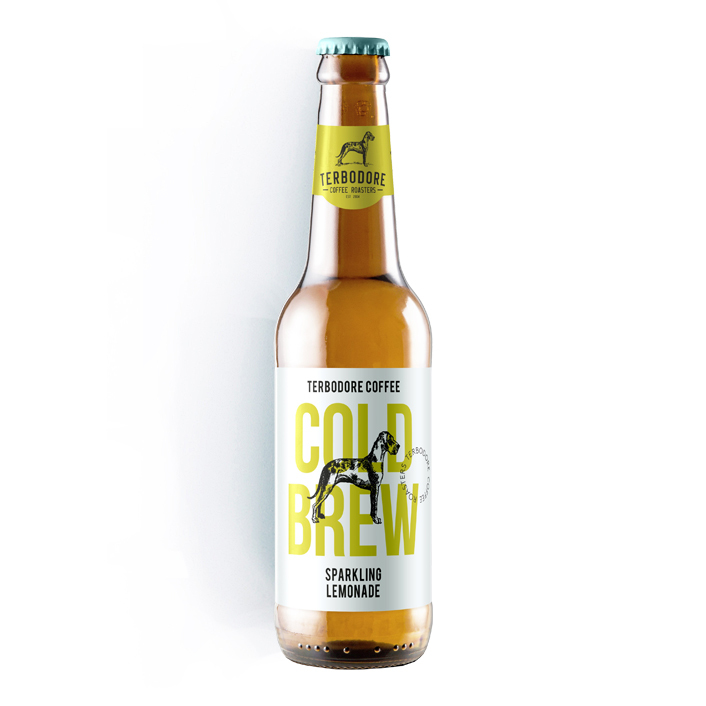 The Terbodore coffee brand embodies a true passion for the craft – we are artisan roasters who value heritage and precision above all else. 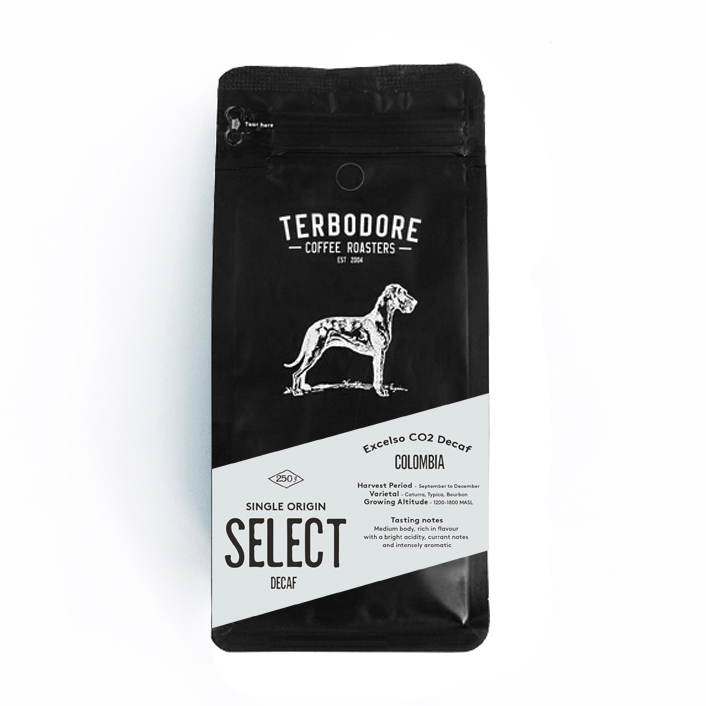 The love and care we put into every roast emanates from each perfectly brewed cup of Terbodore coffee enjoyed.